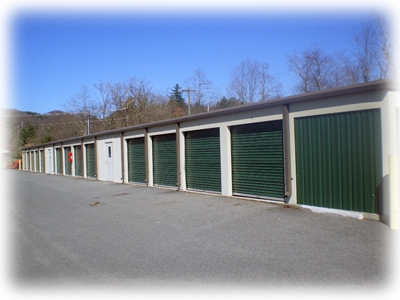 Alpine Storage : Services and Specials - Check out our size chart! 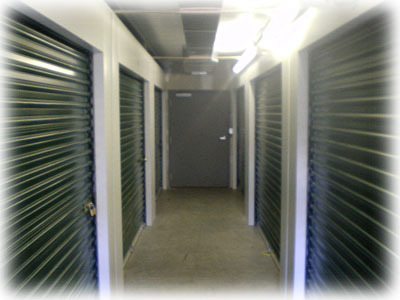 Alpine Storage offers some of the most convenient, affordable, and secure self storage units in Boone. Check out our list of features and find out what makes Alpine the best choice for your storage needs. Great for college students, families and businesses. Alpine offers storage units in ten different sizes ranging from 5' x 5' to 10' by 40' - plenty of choices for a variety of different needs. But how will you know exactly how much space you need? Our convenient size chart provides information that makes sense. There are currently no specials at this time. Check back often to see what promotions and savings we have in store for you!